We all know how expensive having natural hair can be. With products costing us between £10-30 each, it can be easy to neglect proper hair care. I am a complete product junkie, and where i do go off and spend a fortune trying out new products to review, i am always on the hunt for a bargin. This curling cream by boots has been around for ages. Because it is a drug store own brand, and not aimed at natural afro hair types, it has been ignored. Not any more. I first saw this on instagram at the start of the year, and the great results that it has. However, the girl who had used it had type 2 curls and so again i let it go to the back of my mind. Finally someone with type 3b/c curls mentioned using it and again showed the great results. I had a message from a girl i know, who asked me if i would review this product for my blog, and as i love requests, i couldn't say no. "Make the most of your natural or permed curls with this high definition styling creme. 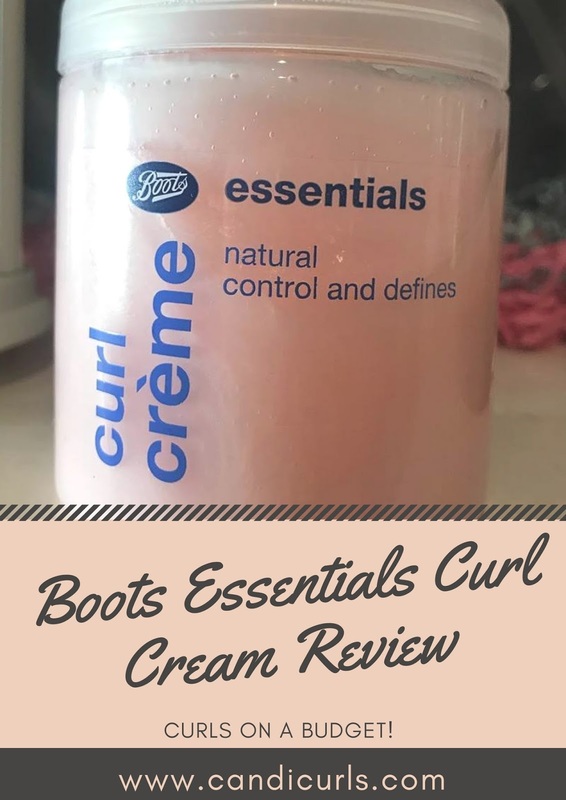 Boots Essentials Curl Creme controls and nourishes to smooth away frizziness, enhance shine and hold your curl without weighing it down." This curling cream is pink in colour and reminds me of those little pots of yogurt that you give to your kids. It isn't heavily fragranced and is very soft. The directions say that you can use this on dry or wet hair and the first time that i used it i did it on dry day 3 hair. I was very very surprised by how much i loved this product. It provides hold once it has dried and is non sticky or flaky. 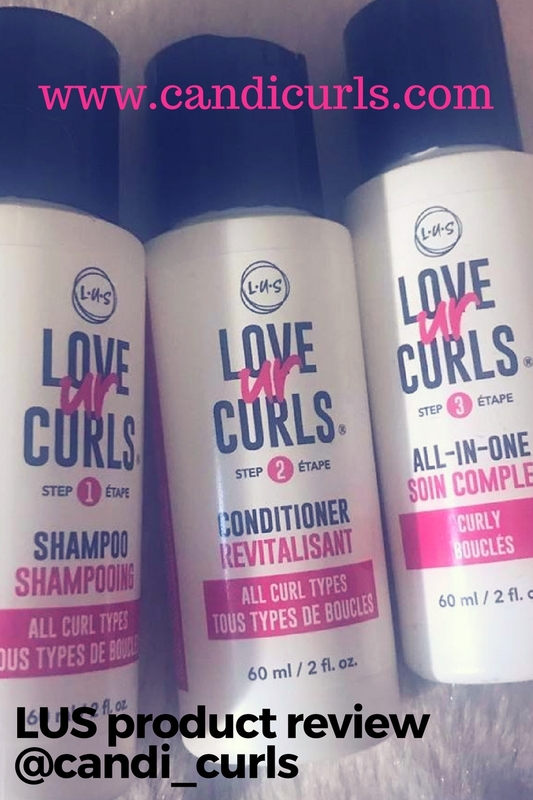 I found that it worked well with every other brand of products i tried on my hair, leaving me with soft, flake free, soft curls that held their place. On wet hair the result was also surprisingly good. Using this feels like you are using one of the pricier brands and not a drugstores own. How much was this product? This product was just £1.99!!! Amazing value and amazing results. Check out the photo and video below where my hair was styled with this creme and have a look out on my instagram for more.